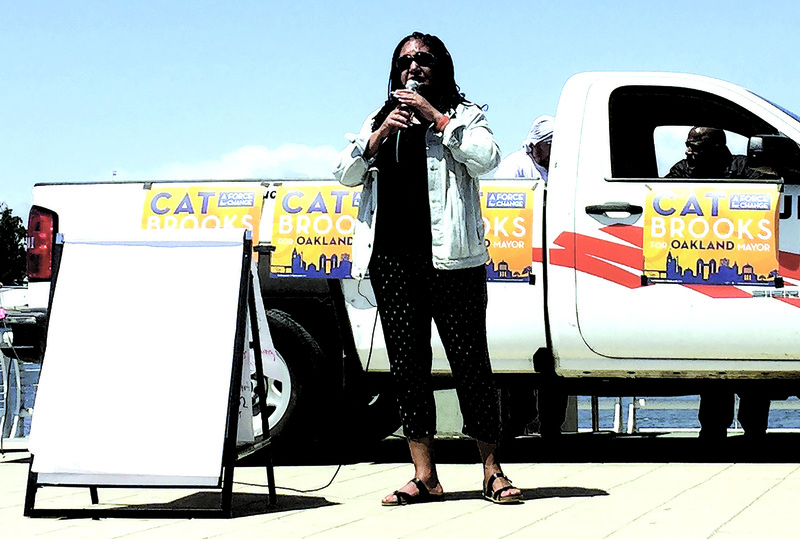 Oakland mayoral candidate Cat Brooks addresses the crowd at the Lake Merritt amphitheater on Saturday, June 16, welcoming the community to a “people’s assembly” on housing. 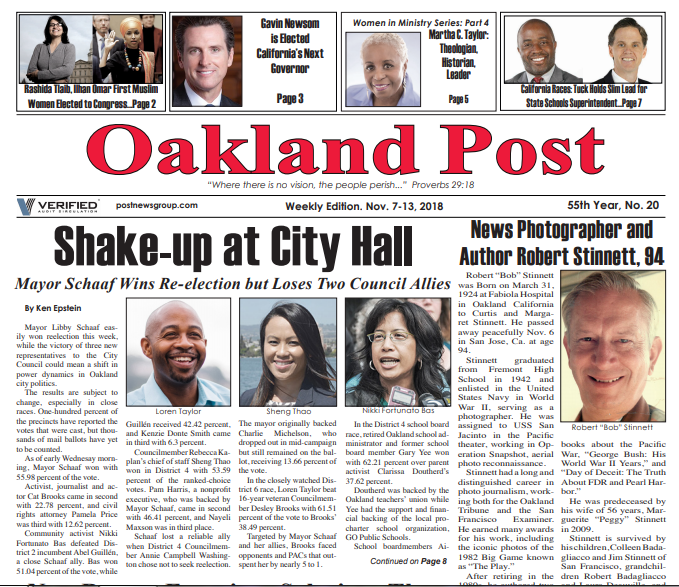 Brooks is building her campaign platform with the participation of local residents already working on various issues facing Oaklanders. Photo by Sarah Carpenter. 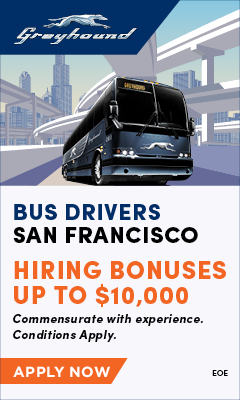 Mayoral candidate Cat Brooks is not following the standard campaign path that the public has come to expect locally and nationally – where those who are running for office adopt positions based on opinion pools and “expert” advice of hired campaign staff. 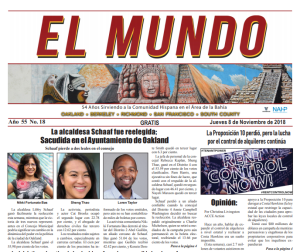 True to her history of grassroots organizing in Oakland, she is building her platform by relying on “people’s assemblies” to help produce solutions to the pressing problems facing Oaklanders. She hosted a people’s assembly on “Housing the Unhoused & Tenant Protections,” one of the city’s hottest issues, Saturday morning, June 16, at the Lake Merritt amphitheater. “This isn’t the Cat Brooks campaign, this is the people’s campaign,” said Brooks. Local activists and residents spoke about the goals they are working toward and what they want Oakland’s next mayor to accomplish to meet the needs of the unhoused. Multiple speakers supported the Affordable Housing Act, which will appear on the ballot in November. The act repeals the controversial 1995 Costa-Hawkins Rental Housing Act that places statewide restrictions on rent control for buildings built or heavily remodeled after 1995 (with some exemptions). Steven DiCaprio, CEO and founder of Land Action, spoke about a need for the decriminalization of homelessness and the end of collective punishment (when one person in an encampment commits a crime, and the entire encampment is evicted as a result). DiCaprio suggested that the City ask its police to stop enforcing trespassing laws (specifically penal code 602) on properties that have been left vacant for years. Another speaker, Jamie, suggested an anti-speculation tax for those who don’t live in Oakland, but profit from its real estate and the displacement of Oaklanders. “Our government has been working for the people who own the property, and I would like to see our city council and our mayor work for the residents—the people who live here, the people who inhabit space, the people who are part of the community,” she said. These ideas and more were written down on a jumbo notepad by a campaign volunteer. Other ideas included a cap on the rental services fee, more taxpayer money spent on housing the unhoused, workforce housing, and emergency housing for seniors, people with disabilities, and people with children. Those who missed the assembly may still contribute to the conversation on housing or any other past assemblies by visiting www.catbrooksforoakland.com. Live streams of past assemblies are also available. 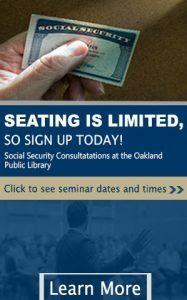 Previous articleAre Democratic Legislators Working for or Against Oakland Schools?